In order the keep the cost low, I choose to build the solution on a Raspberry Pi and a 2 TB USB hard drive, which is less expensive than the cheapest NAS I could find. 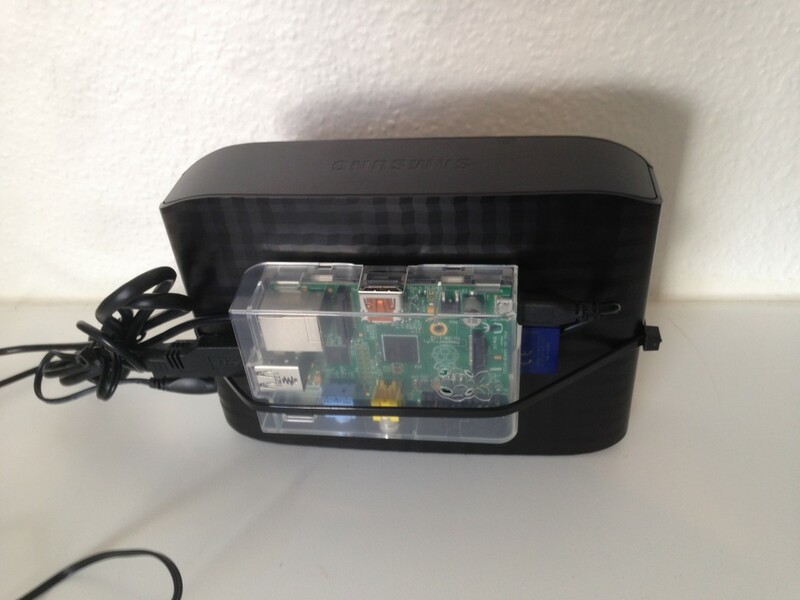 Both my NAS and the Pi supports RSYNC, so this will be the transfer and synchronization application. The data needs to be encrypted in transit, so it can be transferred on the Internet. Rsync can use SSH to do this, but this would expose my NAS to the public internet. I could restrict the access in my firewall, but this would require the remote site to have a known static IP address. Since I will place the offsite backup at some of my relatives, this will not work, as they do not have a static IP. The encrypted access is therefore done by Remote Access VPN to my Cisco ASA firewall. 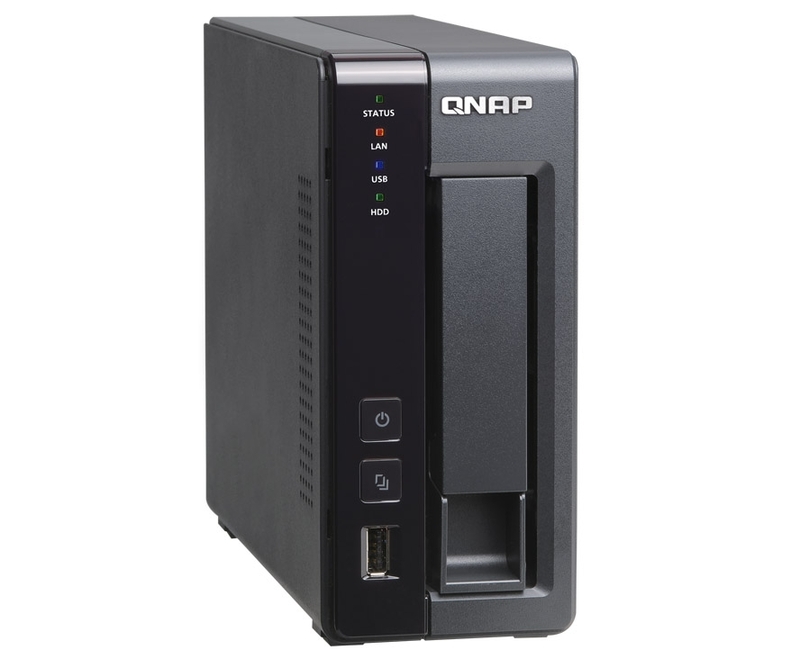 The configuration of the NAS is simple and is all done by the web interface. Logon the system, and go to Control Panel –> Applications –> Backup Server –> Rsync server. Enable backup service and allow remote Rsync to backup data, and set the username and password which will be used for this. That’s it for the NAS. Download the latest Raspbian distribution and write it to a SD card which does not have to very large. 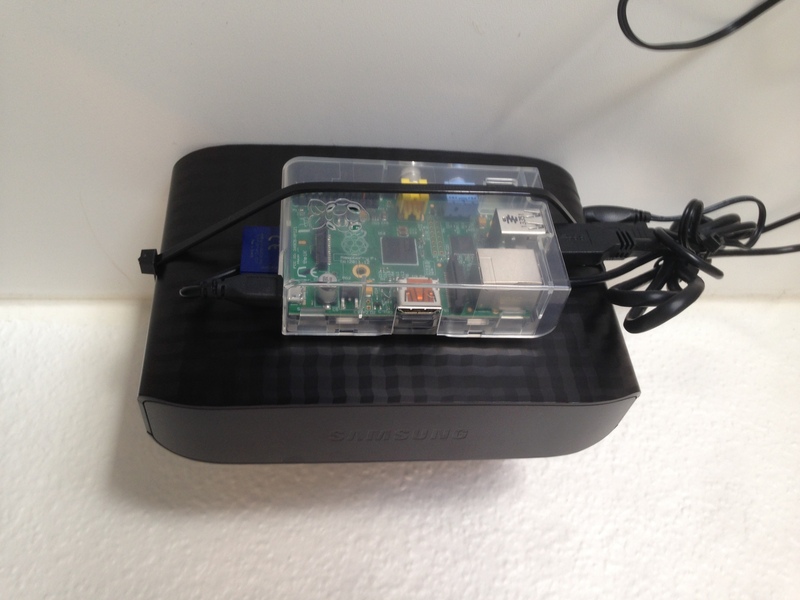 Boot up the Pi and run initial configuration from the wizard. The network configuration are default to DHCP and I will keep it this way, since I want this solution to be flexible and moveable. Use fdisk to partition the disk and use mkfs to format it. Then update the /etc/fstab with the disk and mount point. I choose to NOT auto mount the disk, because when the disk is mounted it has constant activity, which wears the disk unnecessarily since it most of the time just will sit idle from a backup perspective. Another reason is that if the backup station will experience a power outage and the disk is dismounted, it will not be a problem to the file system. The backup script will just mount and dismount the disk as needed. Now the disk is ready to use. vpnc is a CLI VPN client for ‘nix systems, and it is available for Raspbian. The vpnc will connect to the Cisco ASA I am using as edge firewall and form an IPsec remote access tunnel. To make the Pi able to send emails install ssmtp. When you send mails the system will use the actual username of the logged in user and the hostname of the system. This will probably no work with most email providers. This can be changed by creating an alias in the file /etc/ssmtp/revaliases. The script will run as root when scheduled, so I have created the alias for the root user account. I wrote a small script that puts all the pieces together. The script mounts the backup disk, brings up the VPN tunnel and uses Rsync to synchronize the backup disk with the NAS. It writes messages to the local syslog and sends an email, so I can verify that the backup has completed without errors. echo ERROR! Cannot mount backup disk! 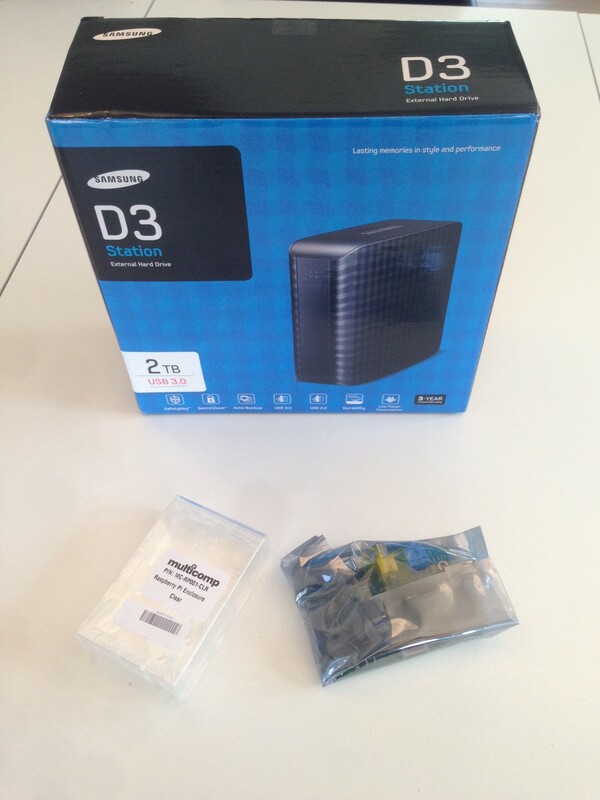 logger -t NAS-BACKUP ERROR! Cannot mount backup disk! echo ERROR! Cannot bring tunnel up! 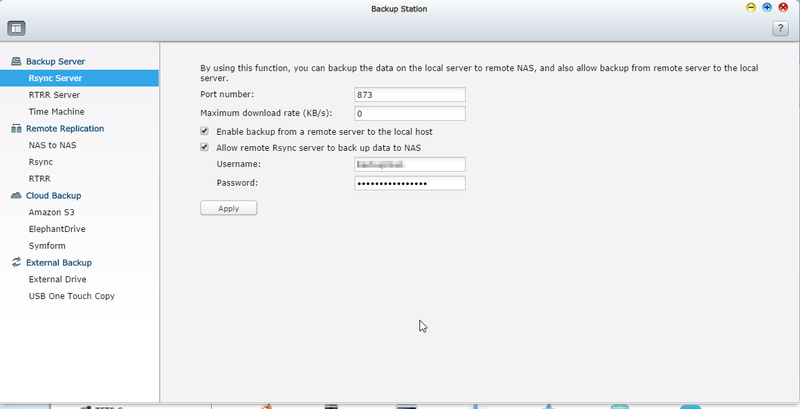 logger -t NAS-BACKUP ERROR! Cannot bring tunnel up! echo ERROR! No connectivity to NAS! logger -t NAS-BACKUP ERROR! No connectivity to NAS! The last thing is to schedule the backup job in cron. The script will run as root, so I just edited the file /etc/crontab and scheduled it to run every night.